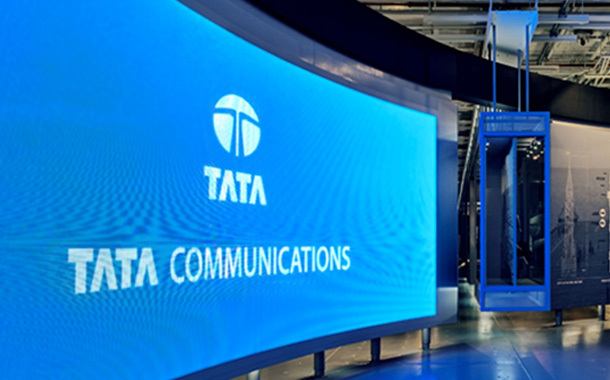 Mumbai: Tata Communications, a leading global digital infrastructure provider, has deployed a next-generation software-defined hybrid network for Carlsberg to support the digital transformation of the global brewer’s operations in 130 sites across Western Europe. The new infrastructure is a key part of Carlsberg’s Next 2.0 programme, which harnesses the power of the Internet and cloud computing to boost agility, increase efficiencies and reduce costs. The network supports Carlsberg’s global SAIL’22 growth strategy, which aims to “strengthen the core”,“position for growth” and “create a winning culture”. To achieve these goals, the brewer is digitizing its supply chain and exploring new AI-enabled direct-to-consumer services such as its ‘connected bar’ concept. The new network, which has replaced a legacy MPLS network, will act as a resilient, flexible foundation for these innovative initiatives. As the growing use of cloud-based applications has led to 70% of Carlsberg’s network traffic being on the Internet, the new network has given the brewer 10 times more bandwidth, reduced costs by 25%, and halved the occurrence of network incidents. The hybrid network is a combination of Tata Communications’ IZO™ Internet WAN and Global Virtual Private Network, with an IZO™ SDWAN overlay.